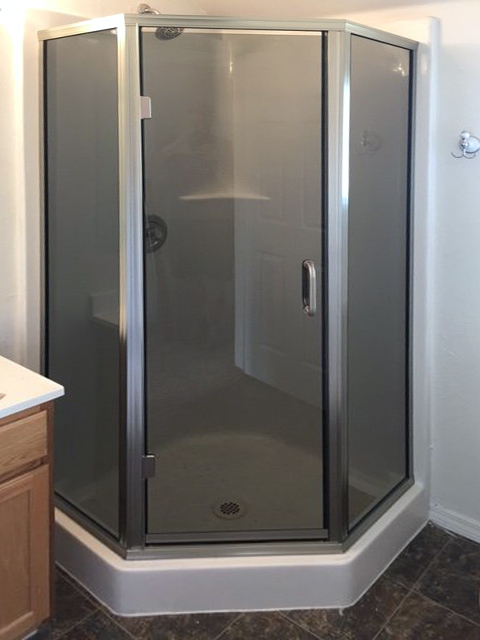 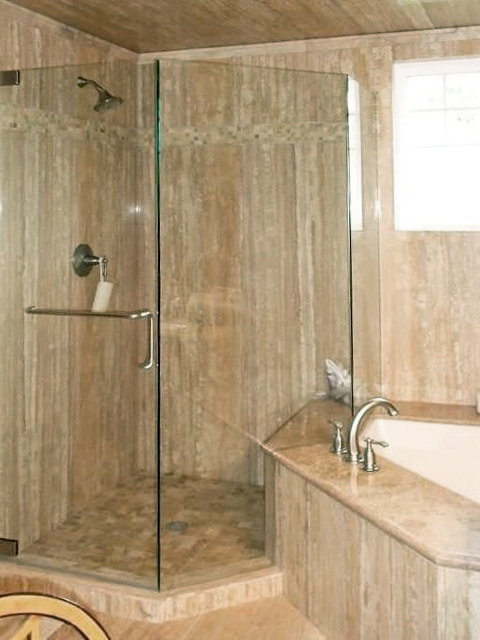 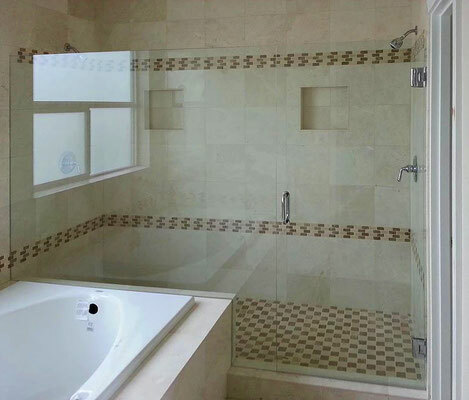 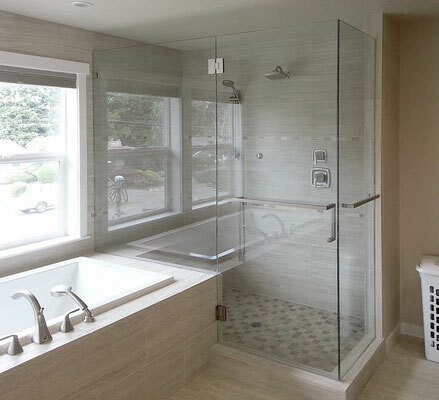 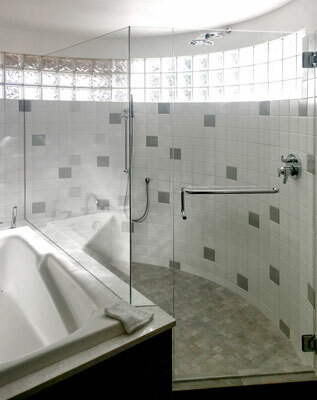 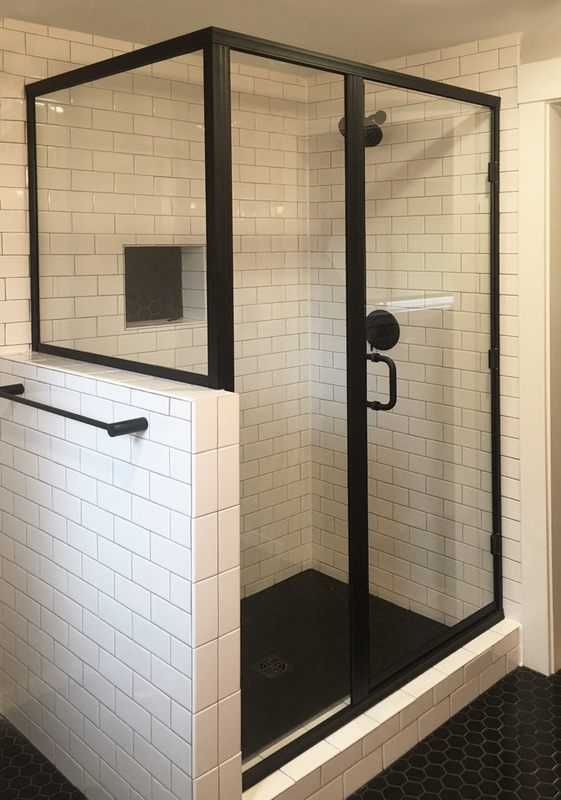 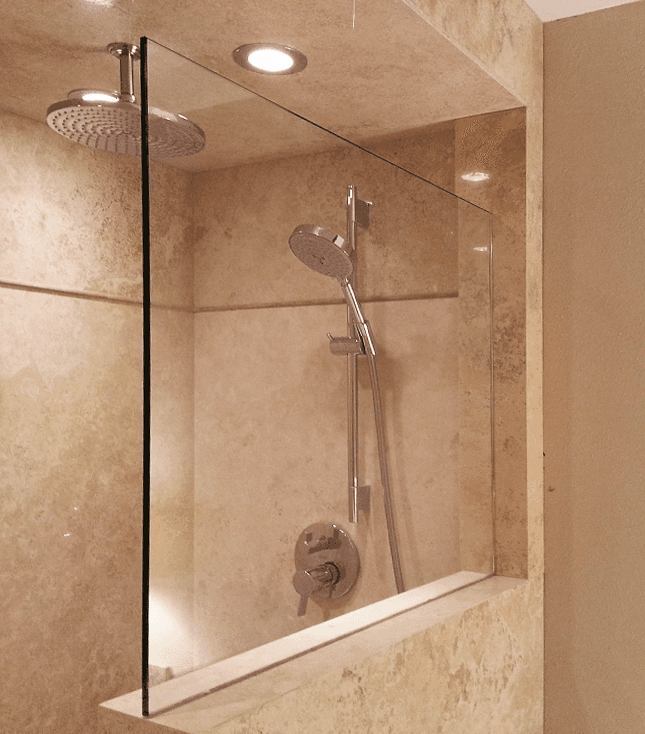 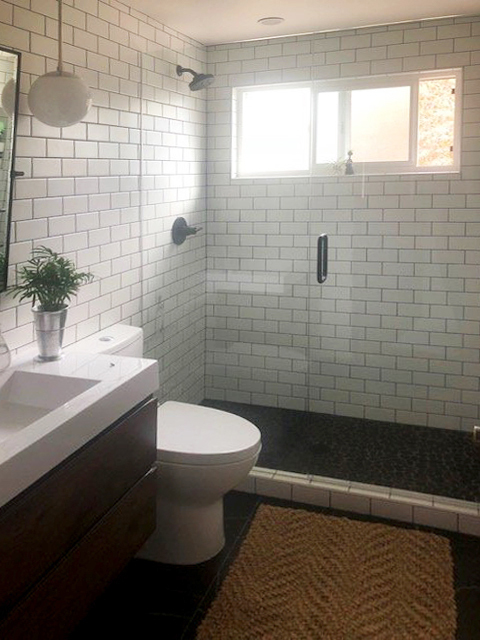 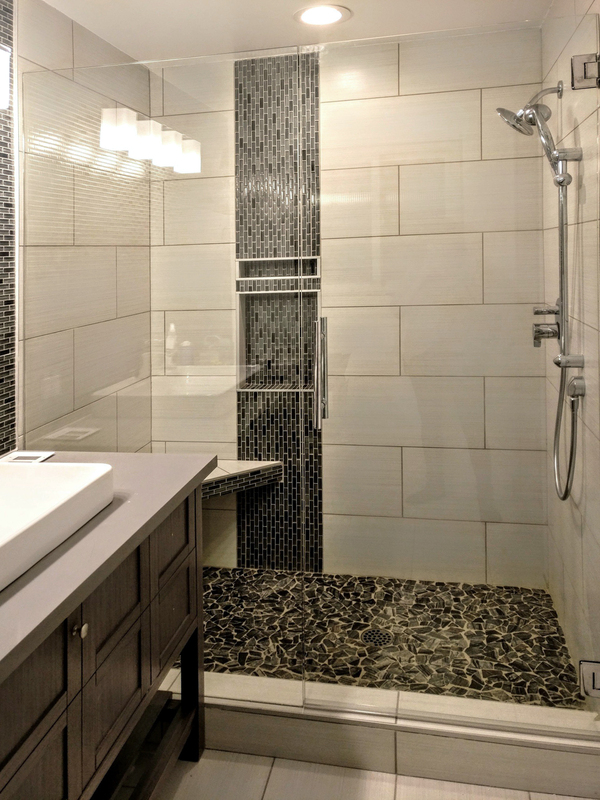 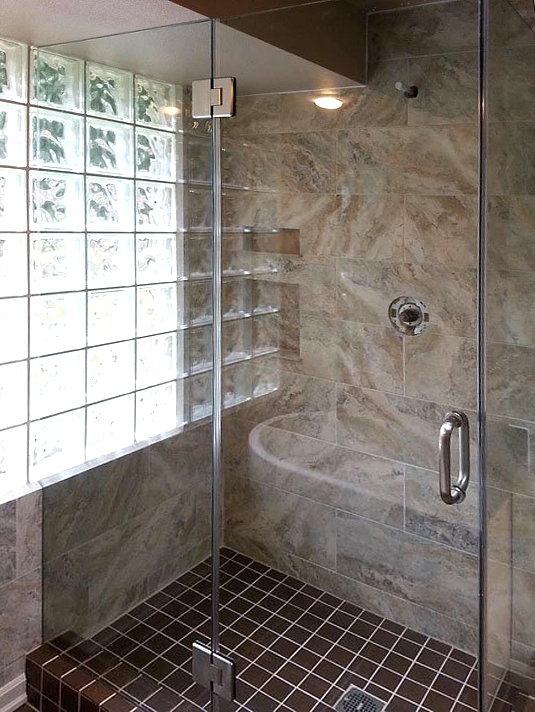 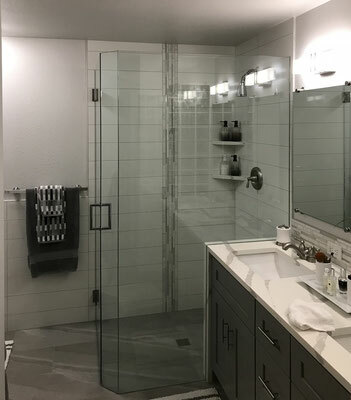 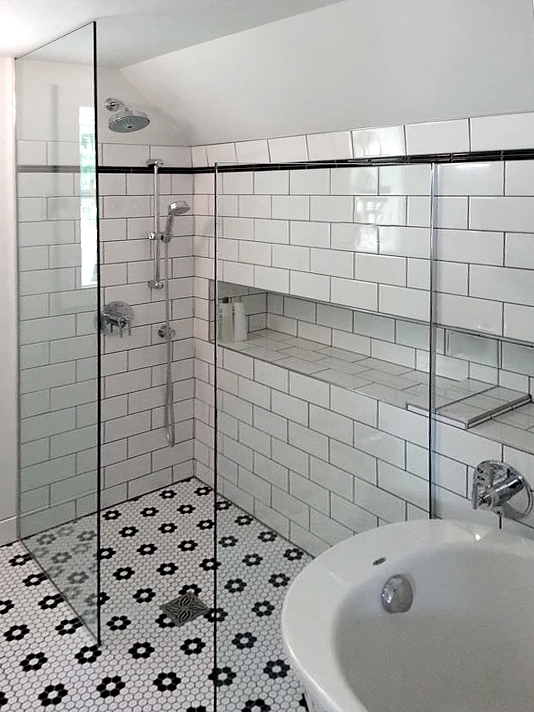 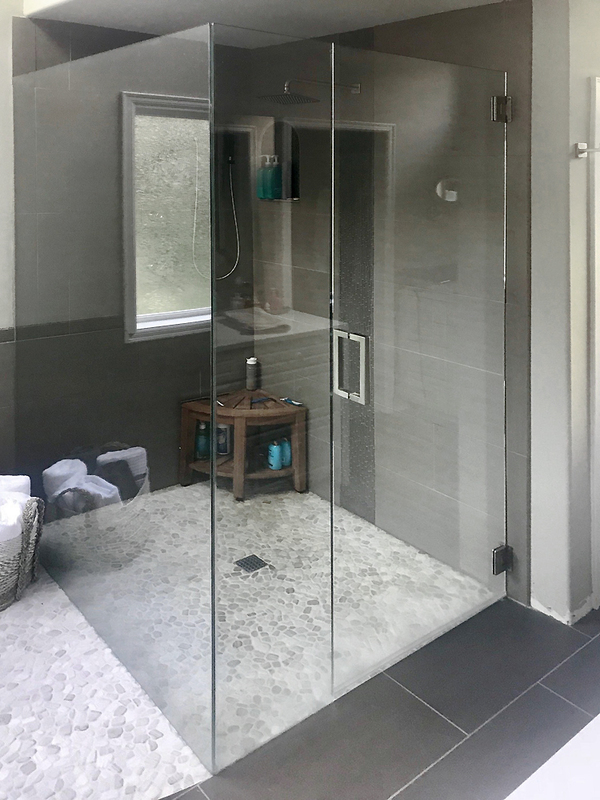 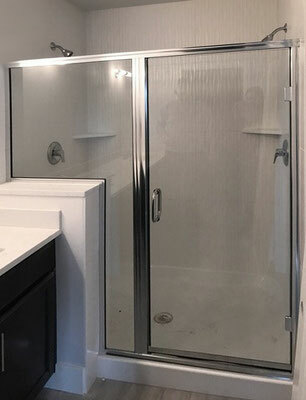 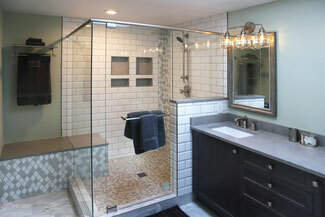 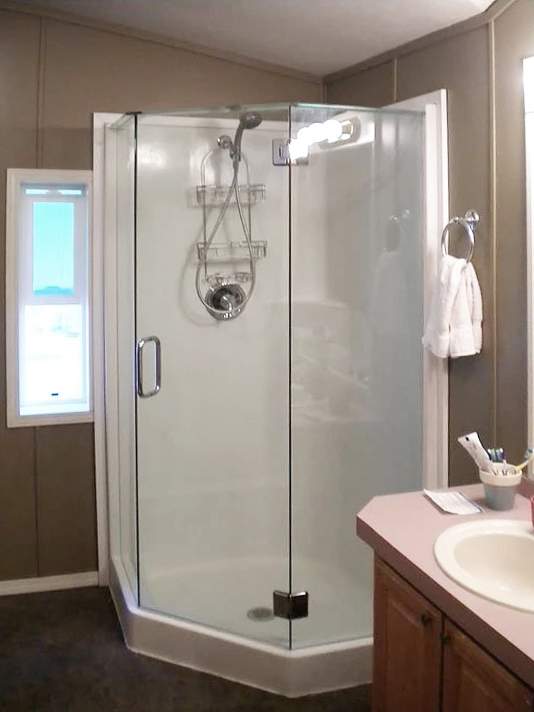 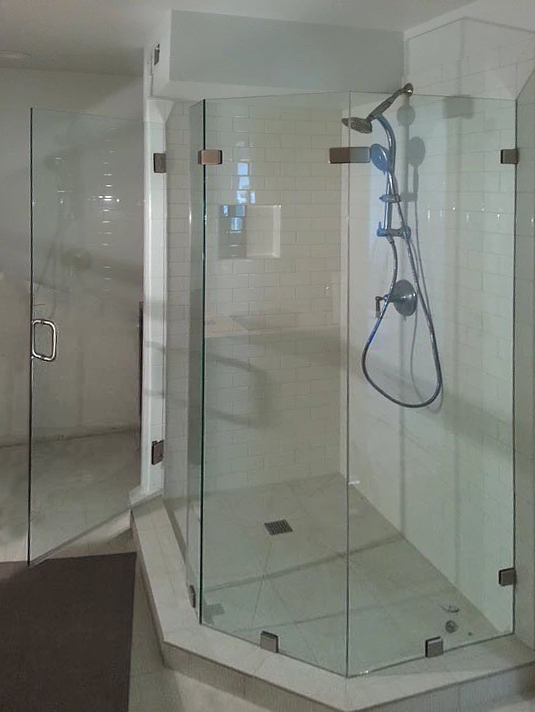 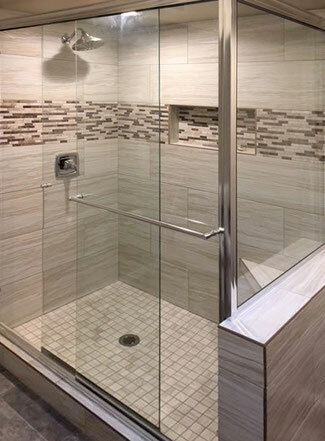 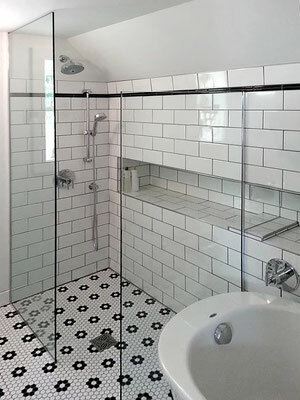 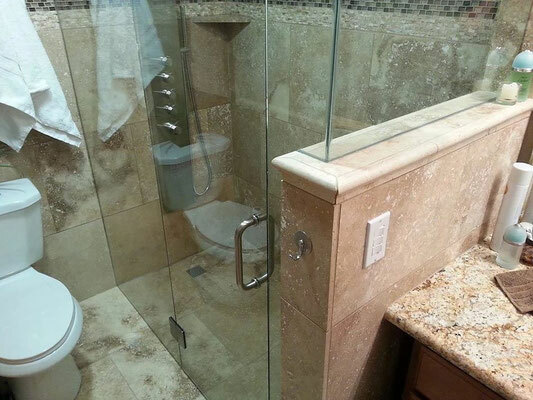 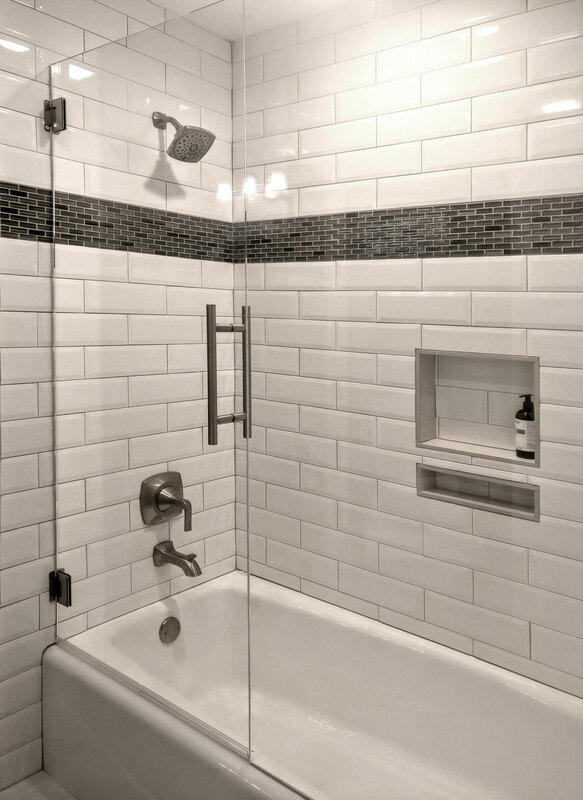 Tile Lines has partnered with DC Glass to provide homeowners with beautiful glass shower doors and panels installed professionally and conveniently. We serve customers from Gig Harbor to Seattle to North Bend. How does it work? 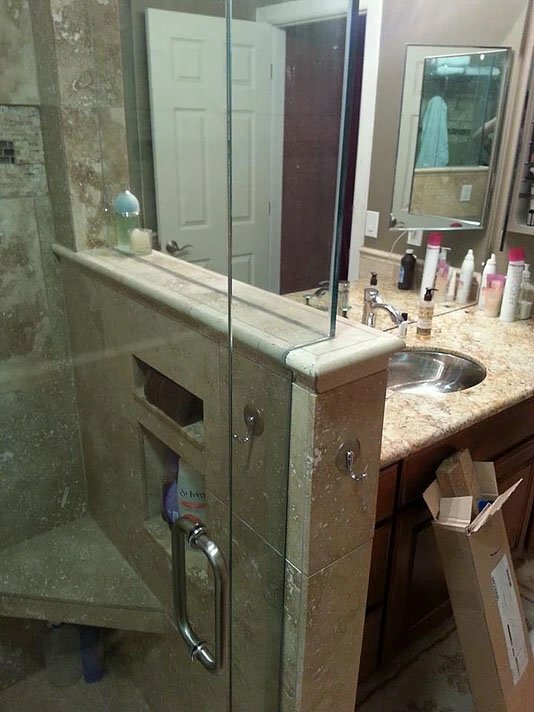 What's the order process like? Step 2: They'll send us the quote, and we'll forward it to you. The quote is broken down into two parts: (1) the glass, hardware, and other materials, and (2) installation. 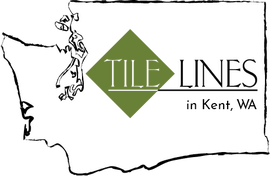 Step 3: To move forward with the quote, place your order and pay for the materials through Tile Lines. 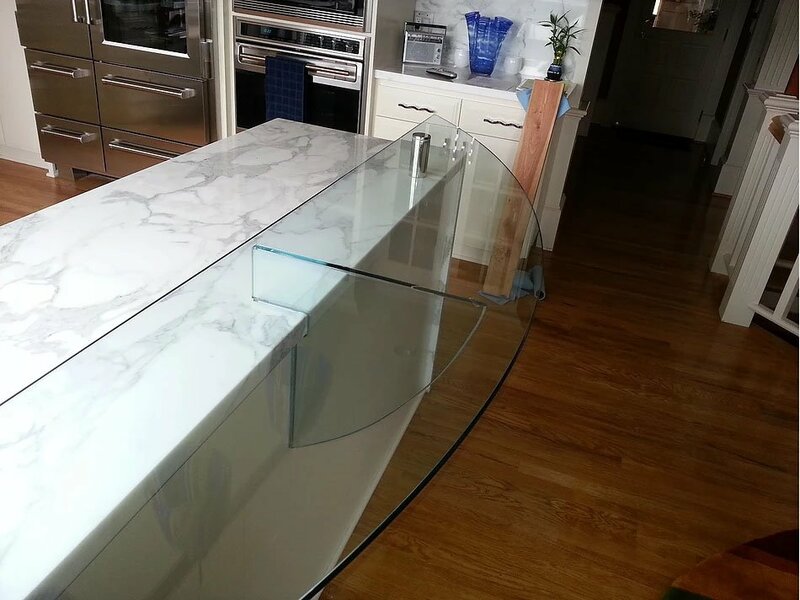 Step 4: DC Glass will contact you to schedule the installation appointment. 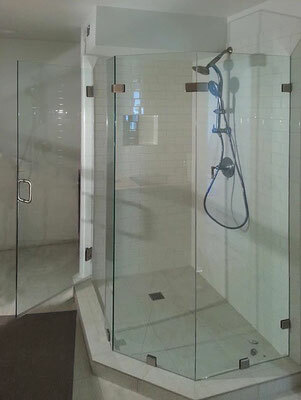 Step 5: After a successful and satisfactory install, you will pay DC Glass directly for labor and installation. 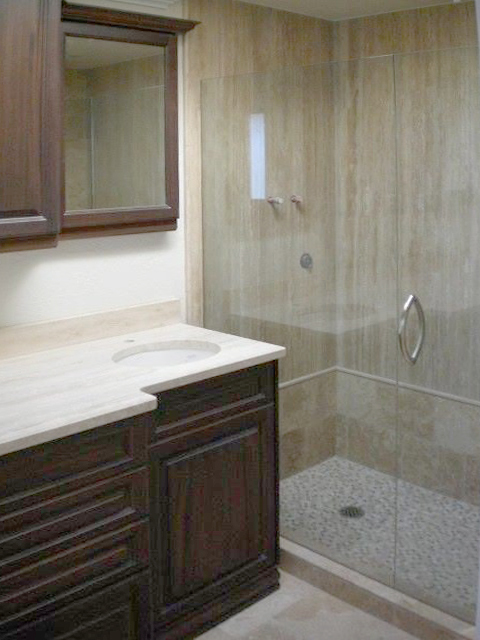 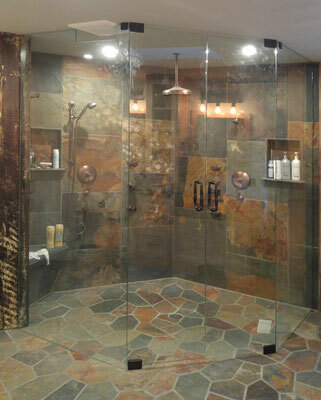 The whole process, from ordering the glass from Tile Lines to installation, takes appx. 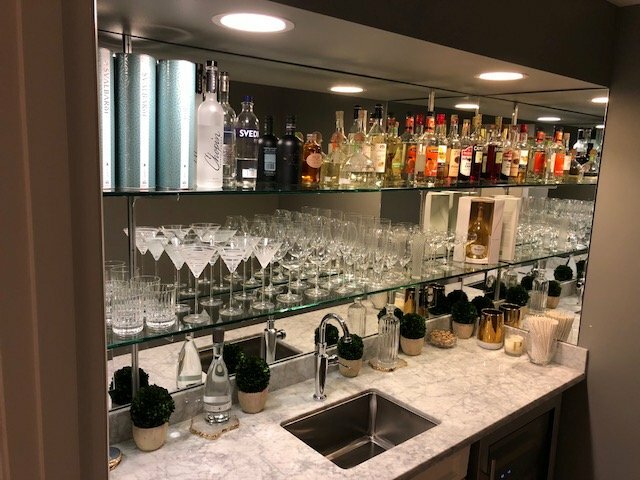 2 weeks. 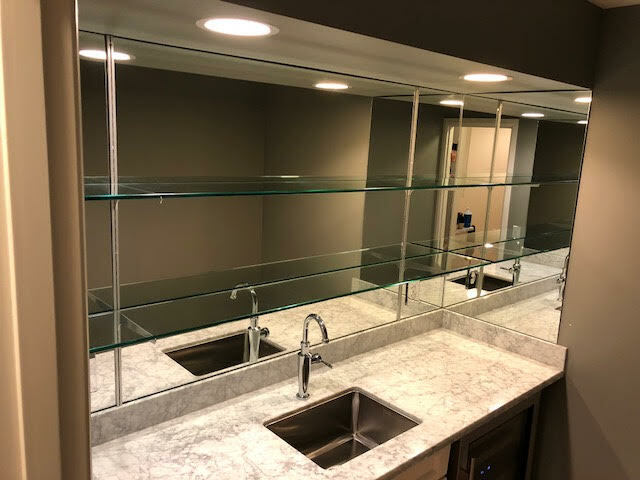 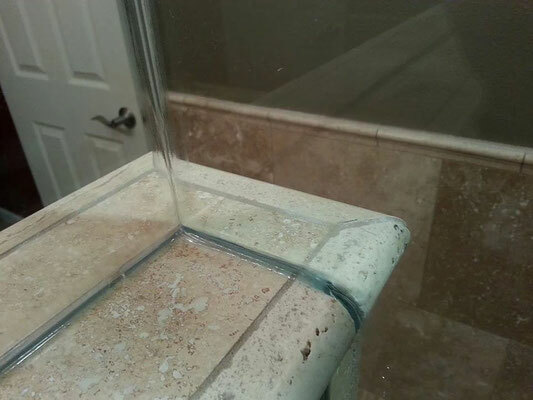 We can also create glass shelves and countertops!